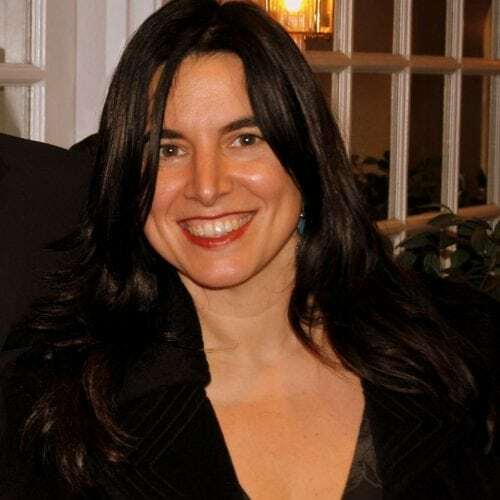 Sue Volpe – founder/owner of “Untangled Living” (manufacturer of children’s green and healthy living products, and “Naked with Sue” a resource for inspiring and supporting Female Entrepreneurs. Sue Volpe is an entrepreneur and life enthusiast. She has been one of many things in her life but the common thread among them all has been her powerful ability to connect with people and ensure they know they have unique skills to bring to this world – and a responsibility to share these gifts with the world. Sue studied Business and Communications at the University of Ottawa and at 22 years-old found herself Los Angeles bound. Sue was determined to learn as much as she could about business, the media world, natural health and the adventures of life – pursuing all of it with passion and gusto. This road lead to several years of entrepreneurial experience in manufacturing, design, entertainment, natural health, green living speaking, writing, consulting and advocating for the things she feels passionate about. Sue is currently living in beautiful Collingwood, ON Canada. Her area of focus now is health; the health of our families, communities and our entire planet. Her message is, to bring awareness, enthusiasm, light and leadership to the people of our planet. By helping each of us bring our own gifts forward to create a better place for all.